Often times we hear the term stroke, and this is often associated with a person’s condition that is severely ill or even death, so scary do not let us not recognize the signs of a stroke when the new emerged. Stroke is a disorder of brain function that occurs due to the cessation of blood supply to the brain, either due to blockage (ischemic stroke) or due to rupture of blood vessels (hemorrhagic stroke). 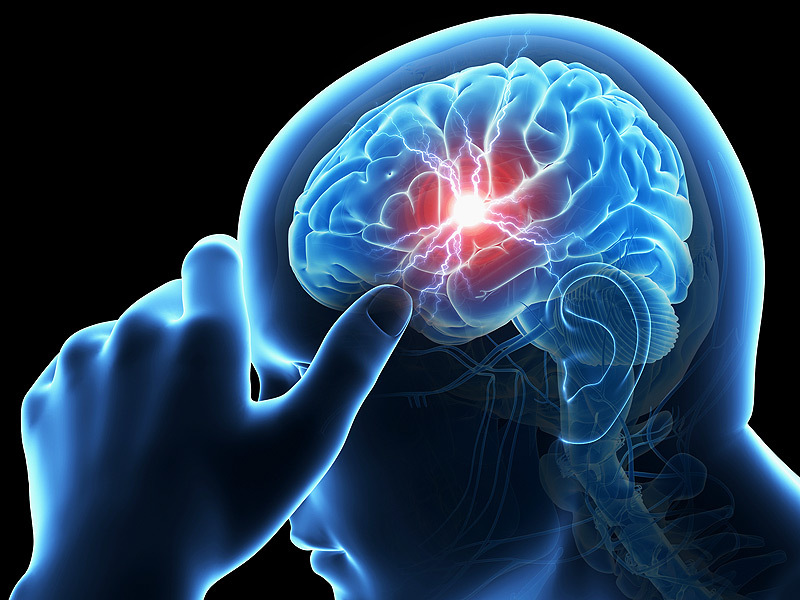 Stroke occurs suddenly, whenever and wherever, while resting and when the activity. Often the stroke is so shocking, it freaks out the people around and is so painful for the sufferer, because it is a life-threatening code it should be dealt with quickly, for that we must recognize the symptoms of stroke as early as possible with easy steps. The signs and symptoms of stroke vary from person to person, but usually appear suddenly. Because we know that the brain has certain parts for a particular function, then the symptoms of stroke will depend on which part of the brain is affected, so that is disturbed is the function of that part of the brain. However, there are easy instructions for us to recognize major stroke symptoms and these can be remembered easily so they can be done quickly. Called the FAST method which stands for Face-Arms-Speech-Time. ARMS (Arm) – Ask someone suspected of a stroke to raise his hand. Stroke happens when he is unable to lift one or both arms because of weakness, besides that the arm can also experience numbness, can also experience tingling. SPEECH (Talk) – speech stuttering, or can not speak at all even when you are conscious. TIME – Every second is very valuable, so now it’s time to call or take the patient to the ER as soon as possible, when you see one of the signs or symptoms of the stroke above. It is very important for us to always remember the signs of stroke above, especially if you currently live together or are caring for someone at high risk, such as the elderly or someone who has diabetes mellitus or high blood pressure. Suddenly blurred vision or even can not see. Impaired balance and coordination Difficulty swallowing (dysphagia) is not a pain swallow Headaches that appear suddenly and so severe that the pain is the greatest so far. If the above symptoms disappear quickly (in less than 24 hours), then it is not a stroke, but a transient ischemic attack (TIA) or a mild stroke. However, this condition can be a risk for a real stroke in the near future. Therefore, keep in touch with your doctor when you are experiencing a mild sroke, in order to get the next appropriate treatment.